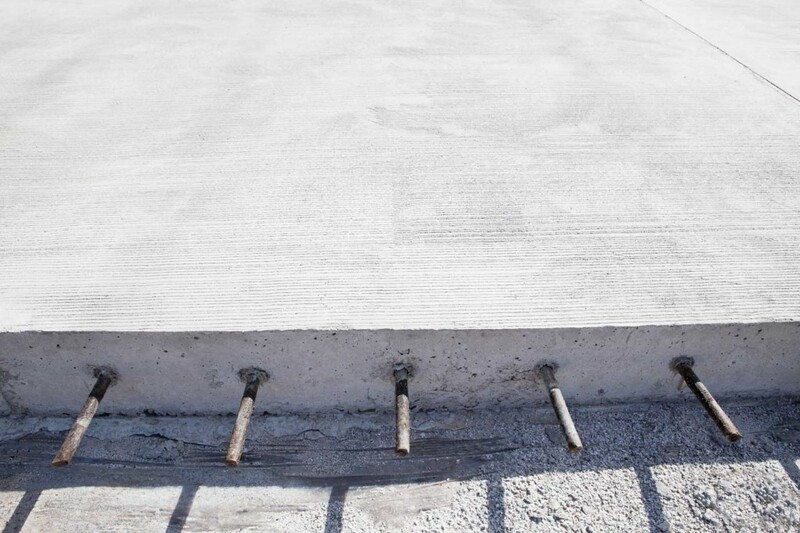 The concrete surface looks smooth and undisturbed but it can have damaging materials underneath that aren’t visible without special equipment. Before you try to drill into or cut concrete, you need to make sure that there’s nothing underneath that can damage your tools and destroy the blades. Unfortunately, few contractors take this precaution and are forced to spend money on repairs and replacements. Learning the importance of locating rebar in concrete and how to do it correctly will save you money down the road. Destroyed Equipment – This is the most common result of this negligence. If you don’t make an effort of locating rebar in concrete, you’ll use cutters or drills that aren’t meant for metal in the project. That would damage the drill bit or blade and render the equipment useless. Injuries – Drills and blades are fast moving objects so even the smallest mistake can send hot pieces of metal flying in every direction. That can cause serious injuries and even lead to hospitalization. Project Delays – If the obstruction is hit, the project is delayed by at least a day if not more. The contractor can’t just replace the tool and get back to work. They will have to come up with a plan to work around the embedded rebar, which can cause delays and added expenses. Structural Problems – Sometimes the damaged rebar and weakened concrete can compromise the structural integrity of the surface. If this happens, the site will be too unstable to work on and that would cause delays. You don’t need to destroy the concrete to dig for locating rebar in concrete. There are several tools that can help you detect the metal without having to drill or cut into the surface. For decades, contractors would use heavy and cumbersome x-ray machines to locate embedded concrete. Thankfully, technology has developed enough to introduce different tools to handle the task. Today, most contractors use ground penetrating radar or GPR to locate all kinds of embedded items. It’s a quick, easy to use, efficient, and portable solution and will help you map the entire surface you need to work on in no time. The GPR tools are also very affordable so there’s no reason why a contractor can’t use them. There are several tools available in the market that will allow you to work with rebar in such conditions. Efficient cutting saws with specially designed blades will carefully cut through rebar wherever needed without damaging the concrete or the structure. You can use the GPR to scan the surface and determine the location and depth of the rebar. Once you know where it is, all you need to do is remove a section of the concrete surface and use the saw to cut through the rebar. Efficient saws will not break or become damaged during the cutting process so you can precisely and quickly remove the rebar and continue with your work. You should make sure you have the right combination of tools. Ensure the GPR has the right frequency to penetrate to the depth you need to dig or cut. As you can see, it’s very important to check what’s underneath the concrete surface before you try to drill or cut into it. If you’re careful, you won’t have to deal with damaged equipment and can get the job done quickly and smoothly.